Welcome to Woodland, Hong Kong's leading provider of international pre-school education. Our aim is to fulfil the potential in every child and ensure an easy transition to primary school. We do this by offering the very best teachers, courses and teaching methods. Give your child the best possible start in life by enrolling them at Woodland. Enjoying the slightly cooler climate of the Peak, this charming school offers a wonderfully spacious outdoor play area. 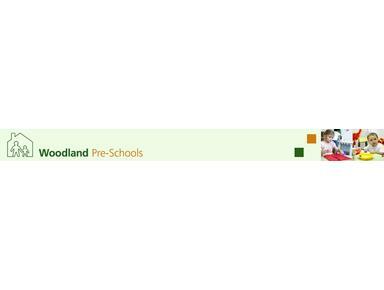 Like all Woodland Pre-Schools, we aim to provide the very highest quality pre-school education. Accredited by the The Pre-School Learning Alliance (London), the school employs traditional teaching methods.